A number of NFL Network employees — current and former — were accused of sexual assault Monday. 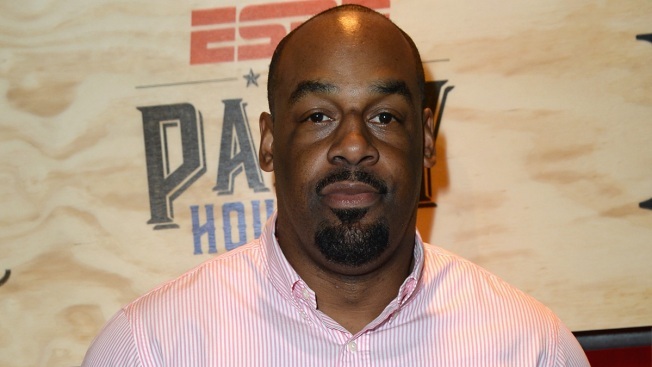 Former Syracuse quarterback Donovan McNabb is one of the accused in the lawsuit against the NFL. Bloomberg first reported the lawsuit. McNabb, a former employee of the NFL Network, was accused of sending inappropriate text messages to Jami Cantor, a former NFL Network wardrobe stylist. Cantor’s claims in the lawsuit included charges against others besides McNabb. Former NFL players Marshall Faulk, Heath Evans, Warren Sapp, Ike Taylor and Eric Davis were also among the accused. Beyond the former NFL players included in the lawsuit are Eric Weinberger, the former executive producer of NFL Network, and the NFL’s talent coordinator, Marc Watts.